The Answer to Your Questions Are Here! 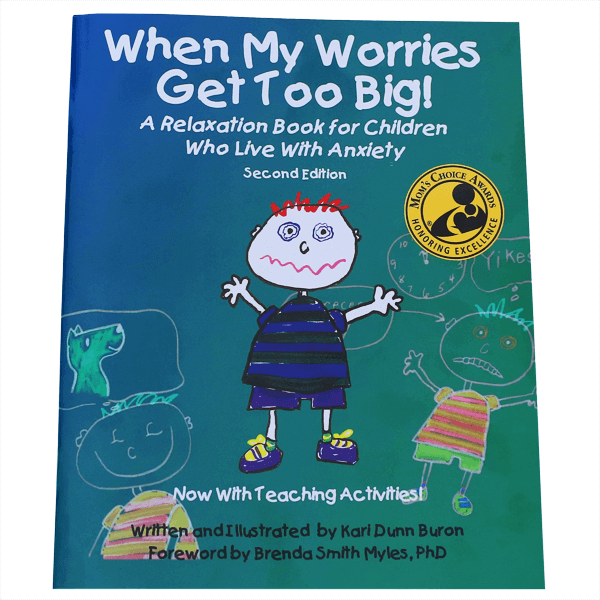 Whether you are a parent, educator, caregiver, or therapist, this easy-to-read guide is your starting point to gain a better understanding of sensory processing and the body’s sensory systems. No more piecing information together from several different resources. 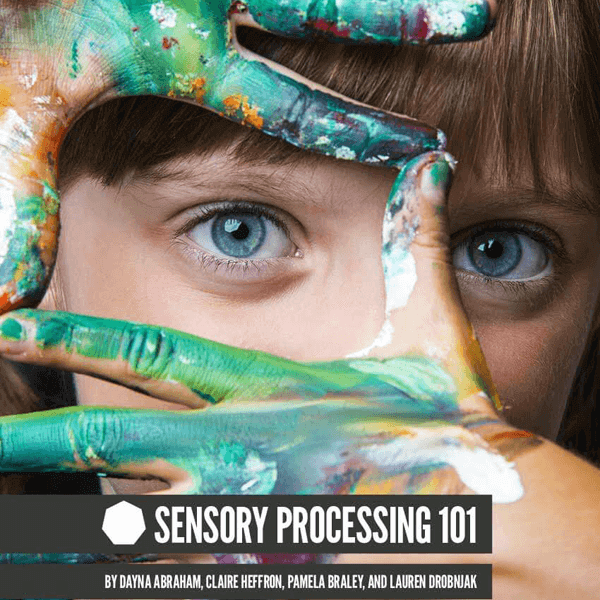 Sensory Processing 101 contains simple explanations about sensory processing, creative and engaging sensory activities for kids, and reproducible sensory resources – all in one place so you can find what you’re looking for quickly and easily.